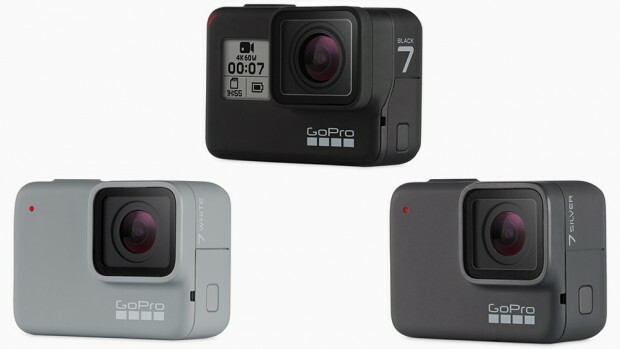 The GoPro HERO7 action cameras are released in September, 2018. GoPro HERO7 cameras are the best selling action cameras in the world (Until GoPro HERO 8 is released). is released in late 2018. They are 4K cameras combination that is compact enough to carry wherever you go. GoPro HERO7 supports MicroSD memory cards, up to 256GB Max. Capacity. So are you looking for best memory cards for GoPro HERO7 ? Here are the recommended MicroSD memory cards for GoPro HERO7 action cameras that we tested. The new announced GoPro HERO7 Black/Silver/White action cameras now in stock and shipping in US. GoPro HERO7 Black/Silver/White Announced ! 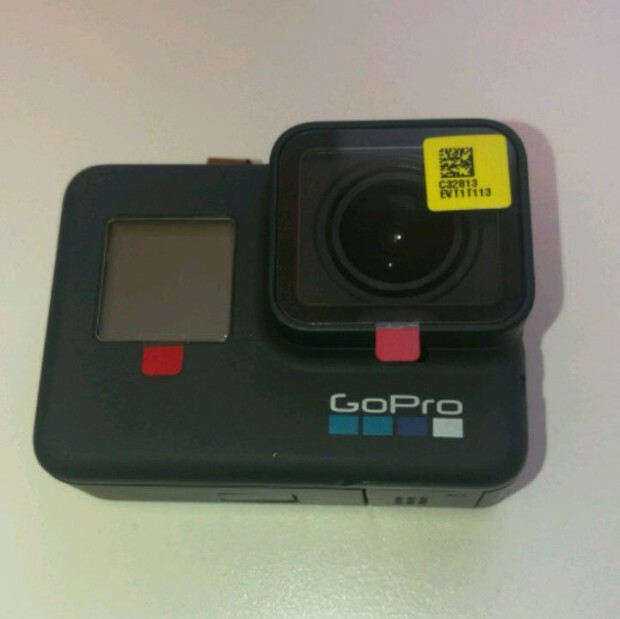 The GoPro HERO7 Black/Silver/White are leaked online by B&H Photo Video. It should be announced soon in next several hours. You can check pre-order options at B&H Photo Video. Author CameraeggPosted on September 20, 2018 September 29, 2018 Categories Camera NewsTags GoPro HERO 7 Black, GoPro HERO 7 Silver, GoPro HERO 7 White, GoPro Rumors, Photokina 2018Leave a comment on GoPro HERO7 Black/Silver/White Announced ! The GoPro Hero 7 is expected to be announced later this month, just ahead of Photokina 2018. 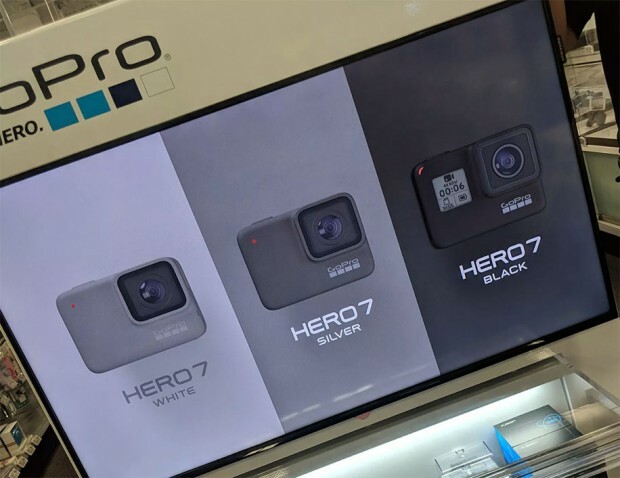 GoPro Hero 7 will have three versions: HERO 7 Black, HERO 7 White, HERO 7 Silver.